Your professional company presence in a first-rate location. For more information, please click on the individual headings. In a competitive business environment, you want to look your best. An upmarket company address can set you apart. But why rent a whole office, hire staff and pay for idle time? We can provide an internationally renowned company address on the most famous boulevard in Germany, the Kurfürstendamm (not a c/o address). With this Berlin business address on your stationery, business cards and your website you give your brand the professional edge you need. 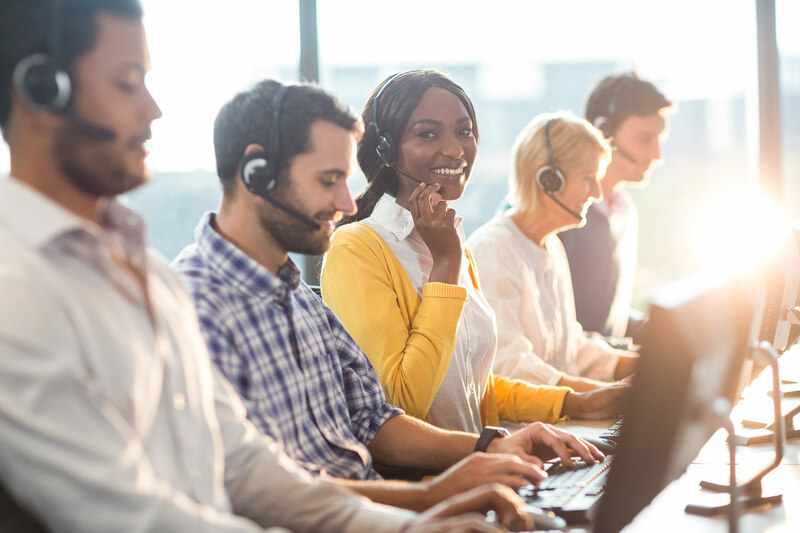 Our telephone service gets you your own Berlin landline/fax number and use of our multilingual and professional secretarial service without having to employ your own staff. 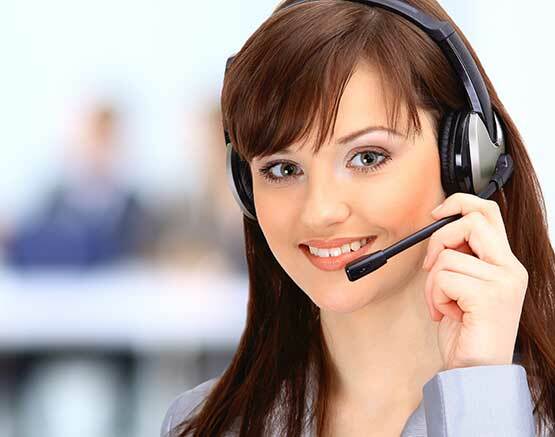 We will answer incoming calls in your company name and according to your instructions, write down the contact details and the request of the caller and send you that information right away via e-mail. Each incoming call can also be forwarded to you according to your specifications (within Germany without additional costs). Forwarding calls internationally is possible but requires a separate written agreement. You can also book several Berlin phone numbers with us – it will take no more than 24h to facilitate additional phone numbers. Furthermore, you can book landline numbers with any German area code from us. Your incoming faxes will be scanned on request and sent to you via e-mail. We’ll accept your mail and your packages and inform you via e-mail. When you book Mail Service Plus Shipping, we’ll accept your mail every day and send it to an address specified by you. 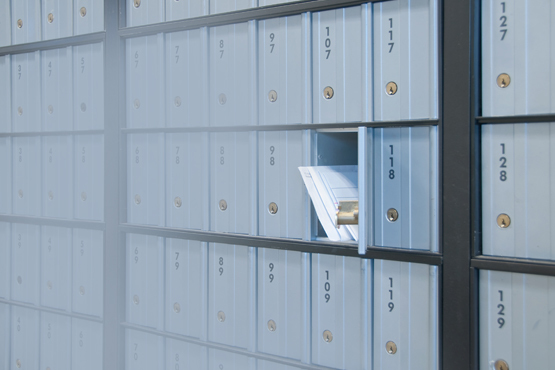 Are you in another city or do not have the time to collect your mail regularly? MAIL SERVICE PLUS SCAN is your solution. By booking MAIL SERVICE PLUS SCAN you authorize us to open your mail confidentially. We scan your mail daily and send it to your email address. This allows you to keep an eye on your correspondence every day, no matter where you are. Your letters are scanned and ready to be archived on your computer.